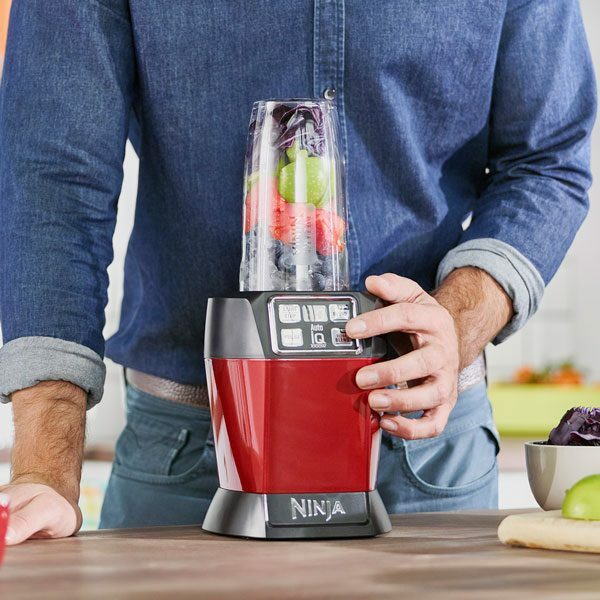 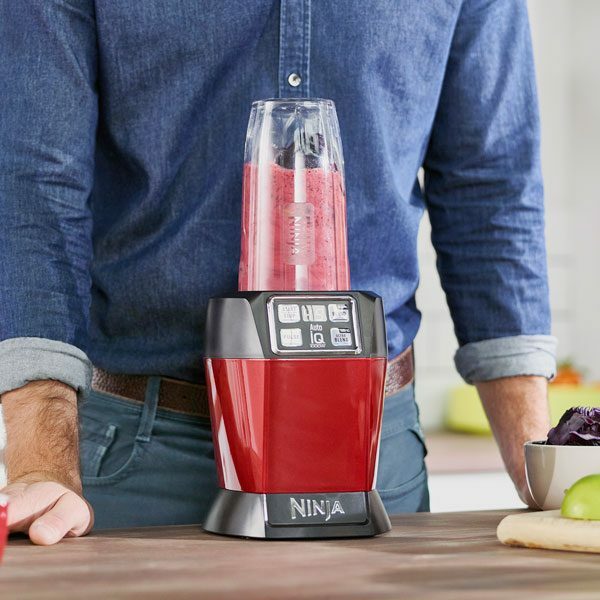 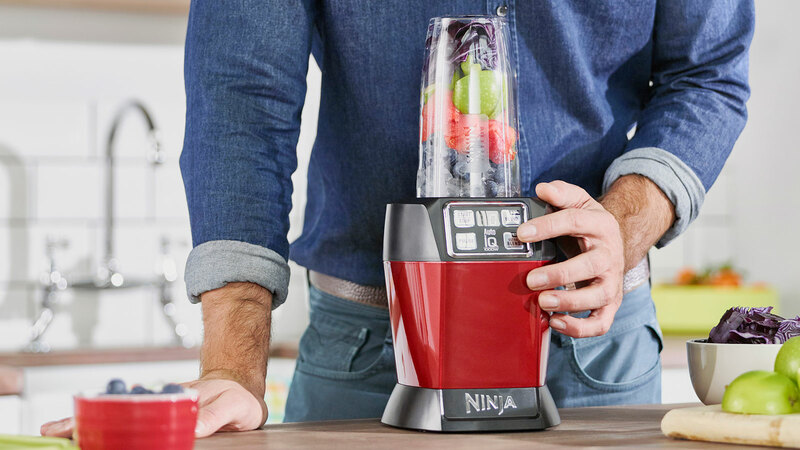 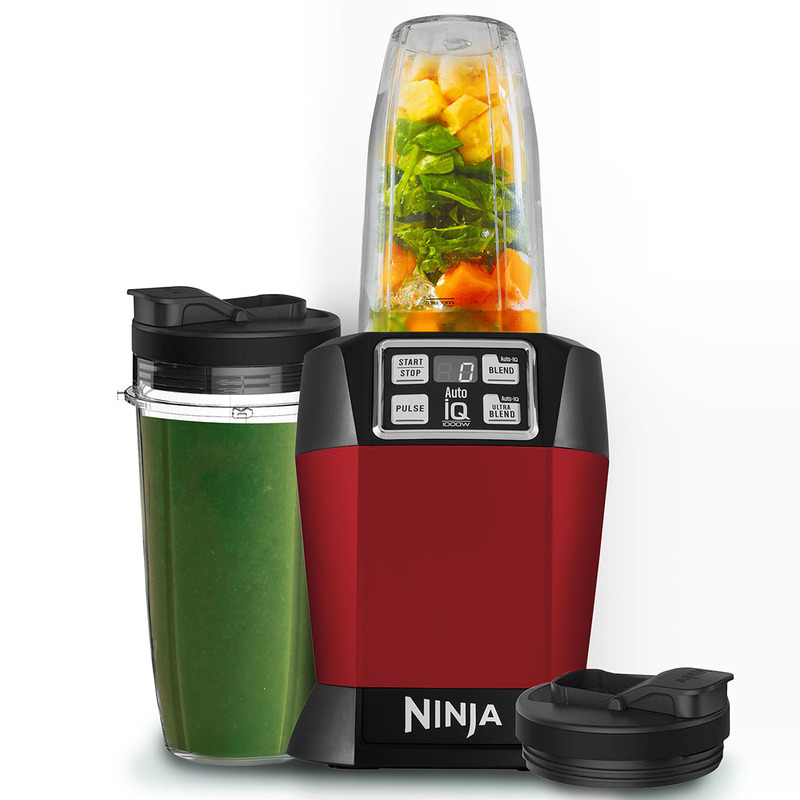 Nutri Ninja Blender & Smoothie Maker with Auto-iQ 1000W – BL480UKMR – Red has been added to your basket! 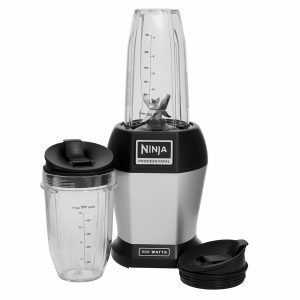 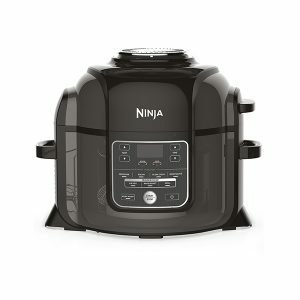 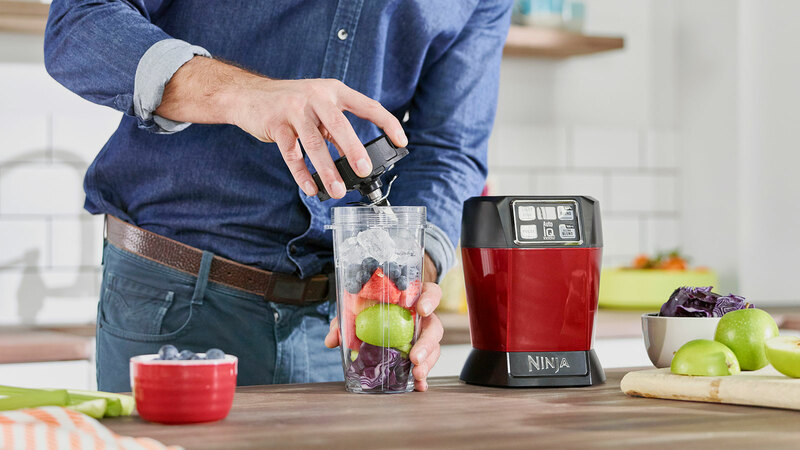 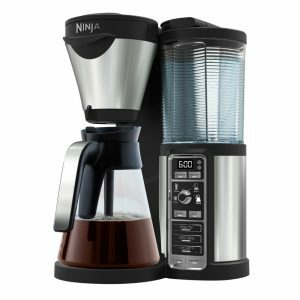 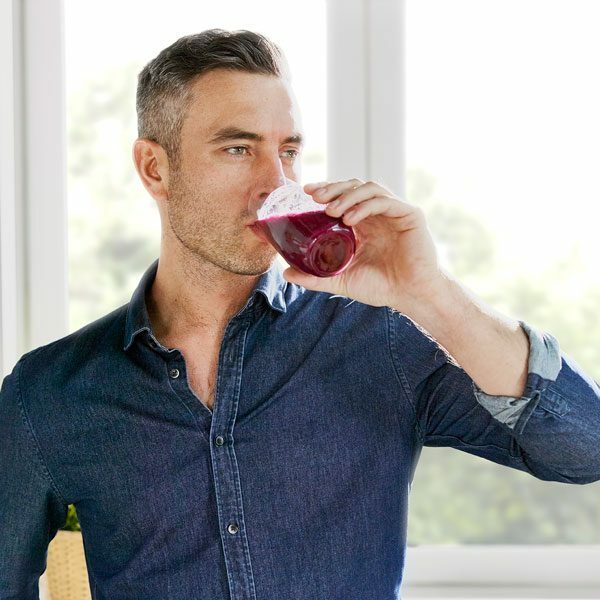 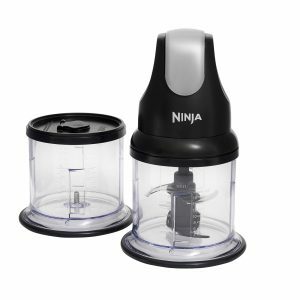 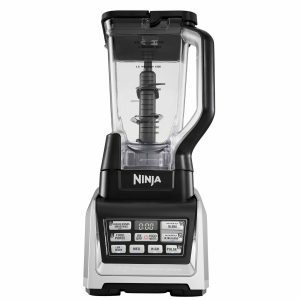 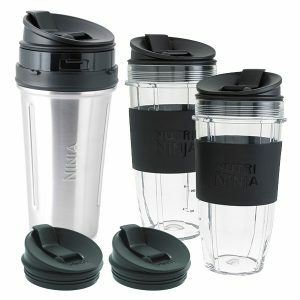 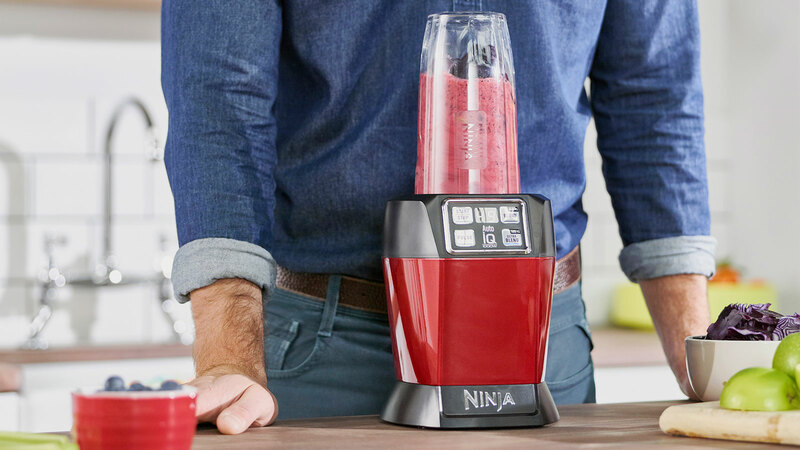 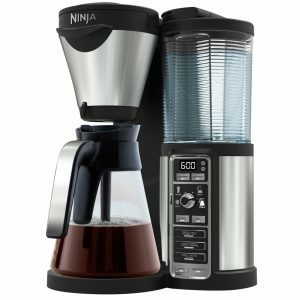 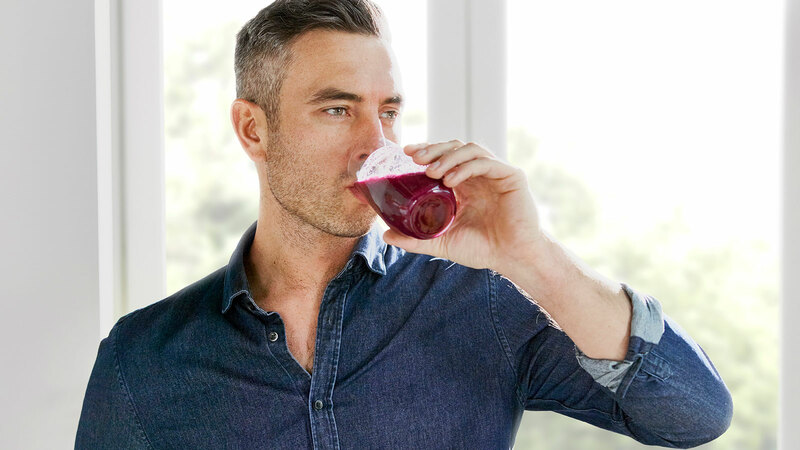 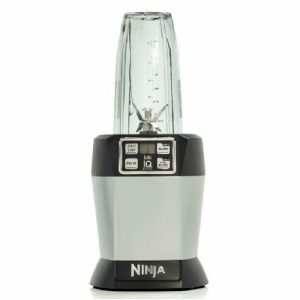 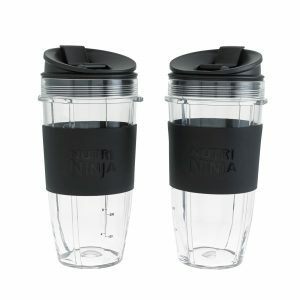 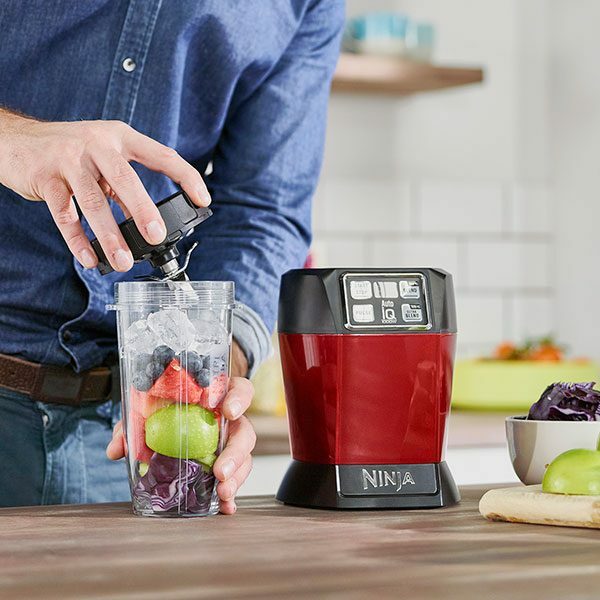 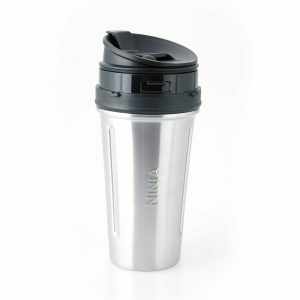 1000 watts of power drive Ninja’s patented Pro Extractor Blades to rotate at an incredible 20,000RPM, leaving you with deliciously smooth drinks exactly how you like them. 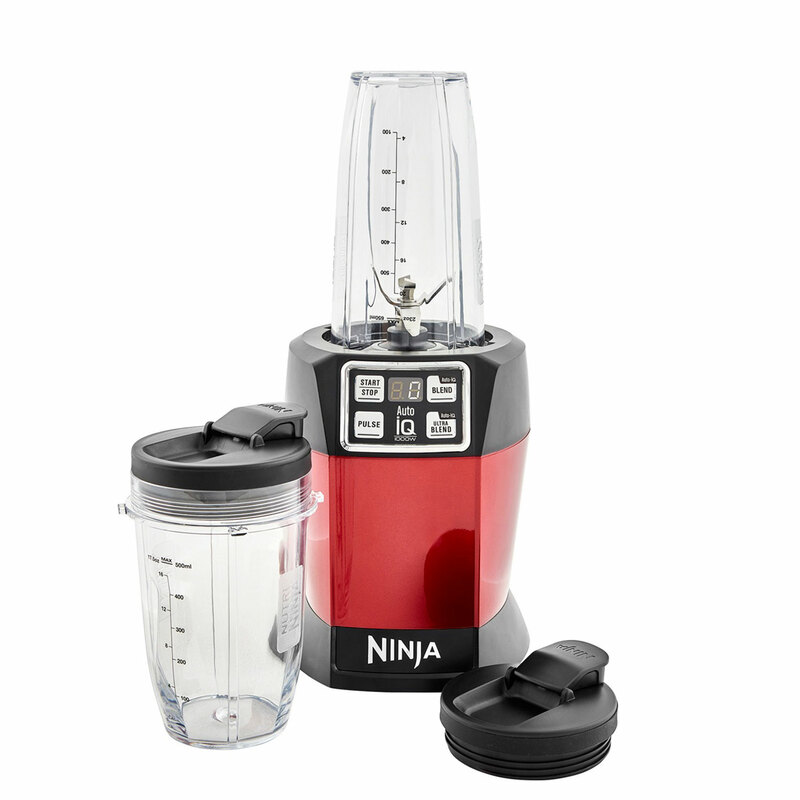 Nutri Ninja Blender & Smoothie Maker with Auto-iQ 1000W – BL480UKMR – Red is rated 4.6 out of 5 by 46.